Apple released their Operating System iOS 9.0 in October 2015 and as a result developers were expected to make some major changes to their apps. This document outlines how to upgrade from Version 13.5.14 to the newver Version 14.0 and above. If you encounter this error message that the Quantum Life Apps need to be verified. 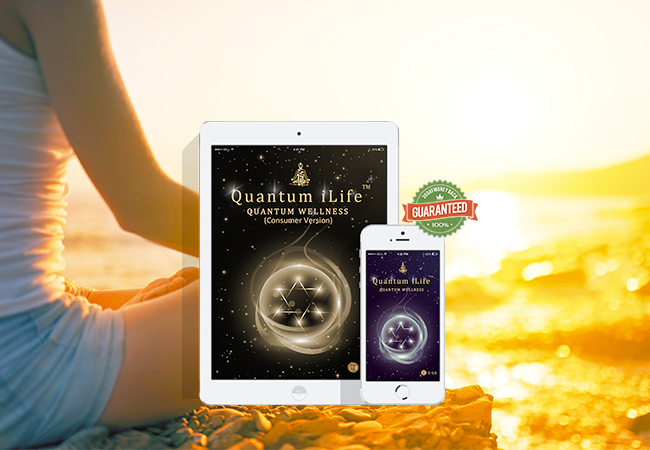 On your device, select the settings icon>general>scroll all the way down until you see the "Profiles"
Select the Profiles and tap on the Quantum Life LLC profile and select Trust. Then return to your app and it should open immediately. On your device, locate the Dropbox App that you have downloaded from the App Store. 3: Scroll all the way down and select Sign Out From Dropbox. 4: Once you have signed out, sign back in again using your personal Dropbox Account Details. 5: Tap your device Home button to return back to you desktop. 6: Select OK. Dropbox will now open. Review these details and ensure your personal dropbox details are listed here. 7: Once this is confirmed, Select Allow. There will be an error message saying the import failed. Select OK. This is done to ensure that you are connected to your personal dropbox account. 8: Select Back and return to your Client Records Screen. 9: Click on the "BackUp" option. Follow the prompts to ensure your database is correctly backed up and a success message appears. Then using your computer, login to www.DropBox.com Account via the Internet. 3: Confirm your database back up file is visible and that the date it was updated is correct. Once you have confirmed the Database file is now backed up and securely on your Dropbox Account, proceed to delete the current iLife/iNfinity App. Once installed, go to the Client Records page and select the "Restore" and follow the prompts.